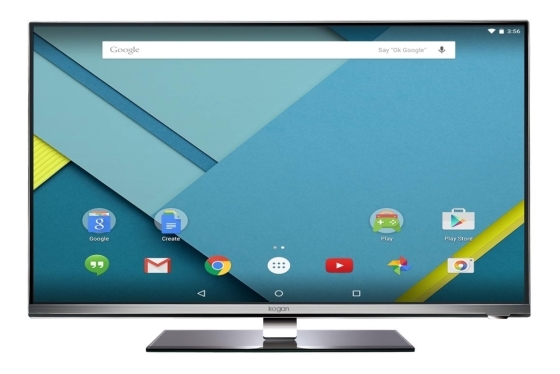 Apps and Games on TV with DroidMote. If you don't have this files, reinstall DroidMote Server and grant root permissions at first start. 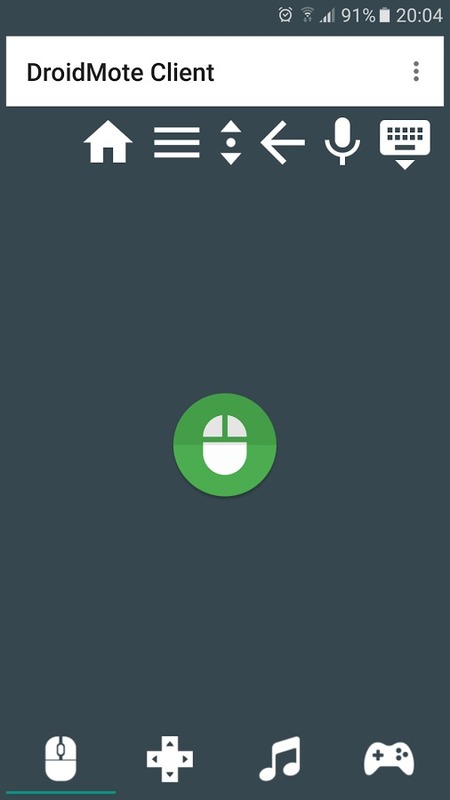 To connect DroidMote Client to DroidMote Server, you can click Menu > Connect or a single tap on the touchpad and write the ip that you see in the DroidMote Server when it is started. You can also automatically search the active servers in lan with the search button in the connection dialog box. One finger to move the mouse, two fingers for multi touch gestures. The multi touch gestures are relative to the last mouse position. To drag you can long press on an item and move one finger, a single tap on touchpad to release. Two fingers very close to scroll up / down and left / right. You can scroll also with the dedicated scroll button that active the mouse wheel. press the button and move one finger up / down, a single tap on touchpad to release. In the settings ( Menu > Settings ) you can also enable the "Fast Scroll" function that i use daily. When you enable this checkbox, to activate the mouse wheel, you can long press on touchpad and move one finger up / down ( when you active the fastscroll, the drag mode is activable with a second long press ). 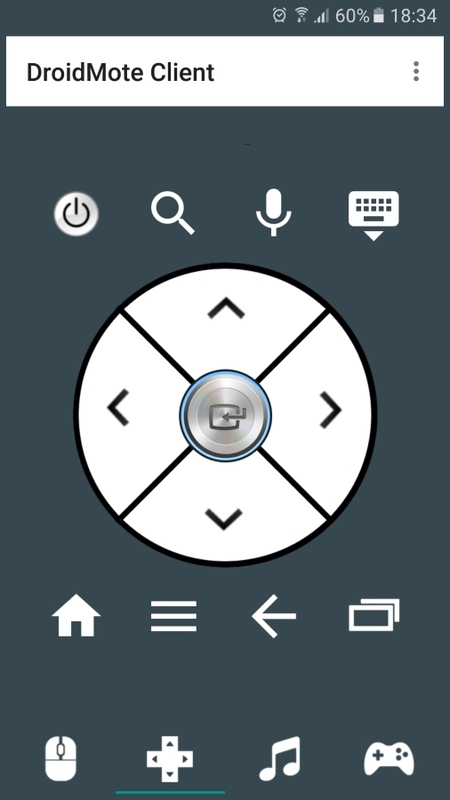 You can write on the remote device, with your preferred Android keyboard installed on the Client device. 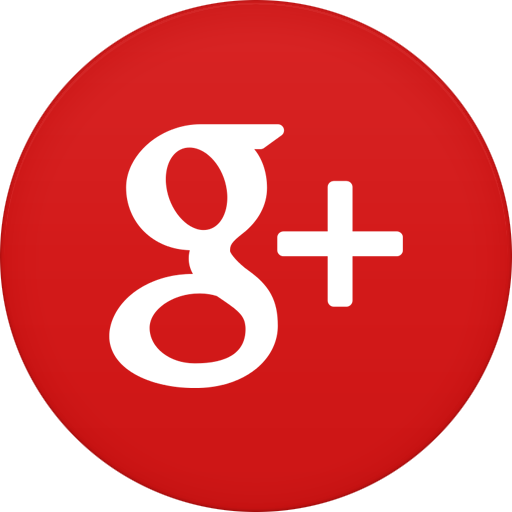 If you have problems try with the Google Keyboard. To open the keyboard press the dedicated keyboard button on the touchpad. A long press on the keyboard button to switch between installed keyboards. 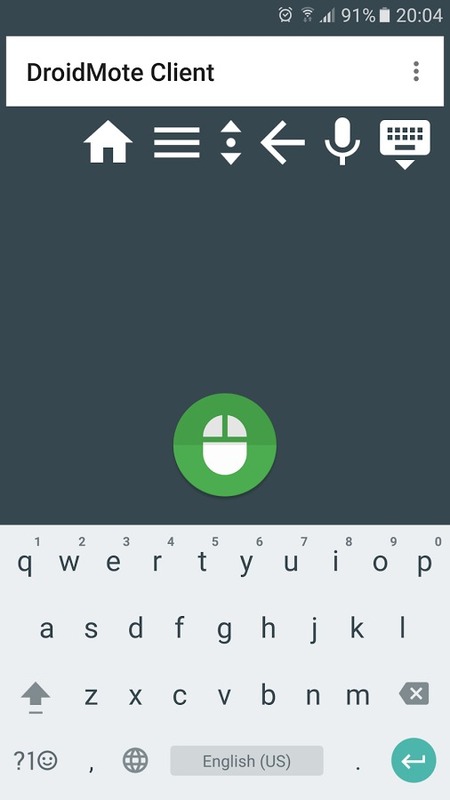 You can also use gesture typing and voice dictation with the dedicated mic button of DroidMote Client. You can customize the keyboard to support many languages with the server side configurations files droidmote.kl and droidmote.kcm ( as explained by Google for the Key Layout and Key Character Map files, and you can use also unicode characters ) The keyboard languages supported by default are languages with Latin characters, Russian, Arabic and Greek. You can select your preferred language in Droidmote Server settings. If you want write in Chinese, in the client device you can use the english keyboard and in the Server device you can install the Google Pinyin keyboard and from Android Settings > Language and Input select Pinyin IME as default IME. The Touch Mouse mode ( Setting > TouchMouse ) is an hybrid input device that instead of using the left mouse button, use a touch action. The Touch Mouse is the red pointer to not be confused with the normal mouse pointer. Can be used for some android games that not support an hardware mouse. Infact you can click on the buttons menu of the games only with the Touch Mouse. The Touch Mouse work only if you have selected a touch profile, because it need the remote screen resolution and the orientation that are fields stored inside the touch profile. The TouchMouse is necessary and usable only in Android. In Windows and Linux not work. The DroidMote Gamepad, work in three modes. 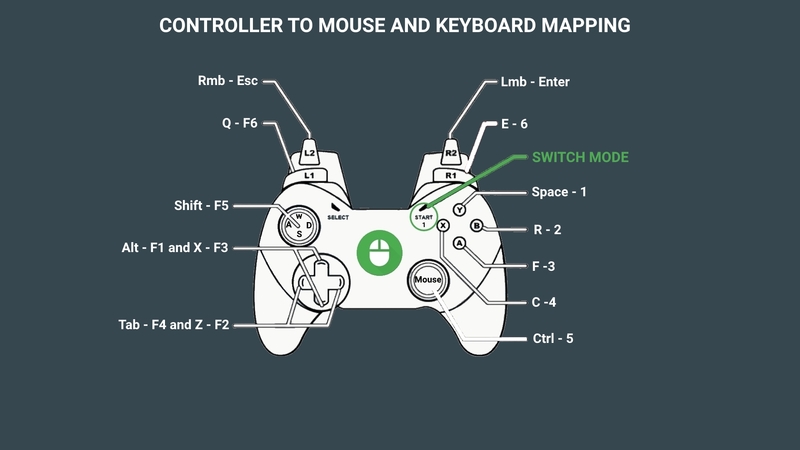 The default mode is a standard controller simulation mode, the second is the Gamepad2Touch mode for games that don't support an external controller but only touch actions and the third is Controller to Mouse and keyboard for games that support only mouse and keyboard. With the DroidMote soft Gamepad, you can play multi touch games, games that support an hardware controller and games that support mouse and keyboard. 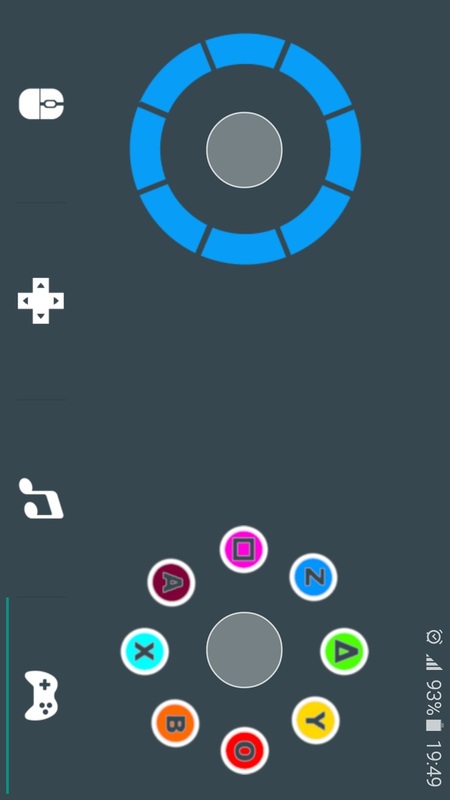 The actions of the buttons and of the axes can be customized with the file droidmotect.kl, but the graphic position of buttons can't be changed because when you play with a phone or a tablet you can use only your thumbs, therefore the current graphic layout is always the best solution to have two sticks and many buttons. 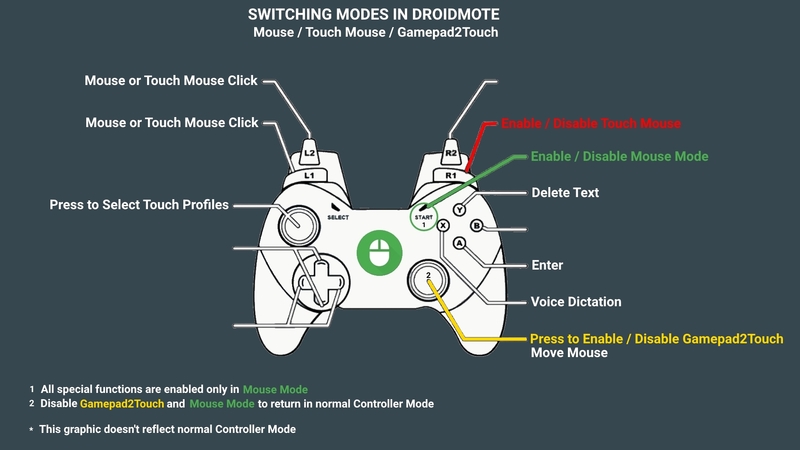 In the default mode the soft gamepad of DroidMote simulate a real controller, so if a game supports a real controller you can already play without create a touch profile. The accelerometer can be used only in games that support a real controller and can be customized with the Server side configuration file droidmotect.kl or with a dedicated menu inside the game for controller customization ( in this menu, after enabling the accelerometer in the Client Settings > Enable Accelerometer, you can map the accelerometer axes to some predefined game actions ). 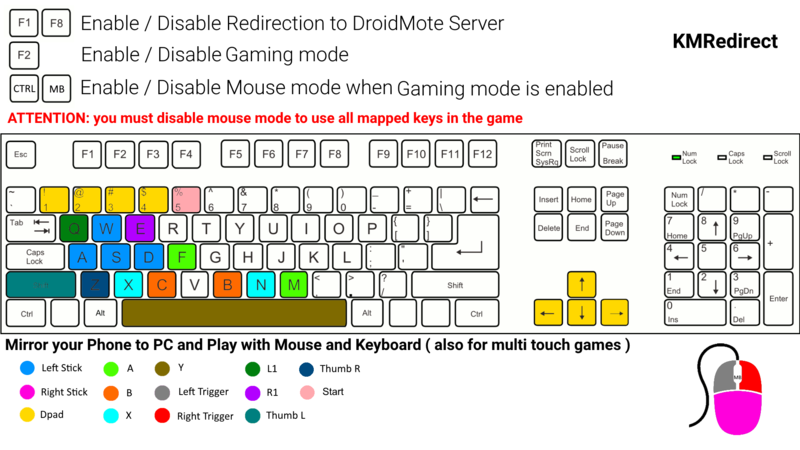 All the keyboard's keys, gamepad's buttons, the axes of the sticks and the axes of the accelerometer, can be customized with the Server configuration file droidmotect.kl and you can load your custom keylayout in DroidMote Server > Settings > Change keylayout. You can copy the default droidmotect.kl file from the folder /data/system/devices/keylayout of the Server device and edit this to add your customizations. In the Client settings, if you select "Square and Circle to Triggers", the buttons Square and Circle become an analog left trigger and an analog right trigger. The button 18 in the photo below, become also a supplementary analogic left trigger, useful when you want aim and fire at same time. 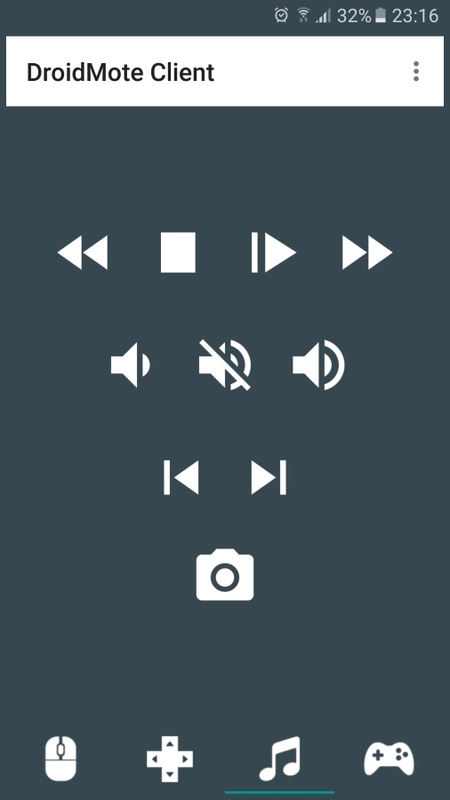 In the Gamepad Tab of DroidMote Client, the volume up / down are extra buttons for auto fire or other actions. To play with a multi touch game, you can create a touch profile with Touch Profile Creator for Android. Once you have created a touch profile, the resulting xml file can be copied on the device with DroidMote Client inside, in the internal sdcard folder, or in Download folder, or in a special folder called droidmote ( usefull if you want have all touch profiles in one place ). To play with a multi touch game with a touch profile, you can select it in DroidMote Client settings. Open Settings click on Gamepad2Touch and Select Touch Profile. When you are in the Gamepad Tab or in Touchpad Tab and you have an hardware controller connected to the phone ( bluetooth, wired or wireless, e.g. PS3 controller or XBOX controller ), the commands of the hardware controller are forwarded to DroidMote Server. This function is useful if you can't connect the hardware controller directly to the other android device. 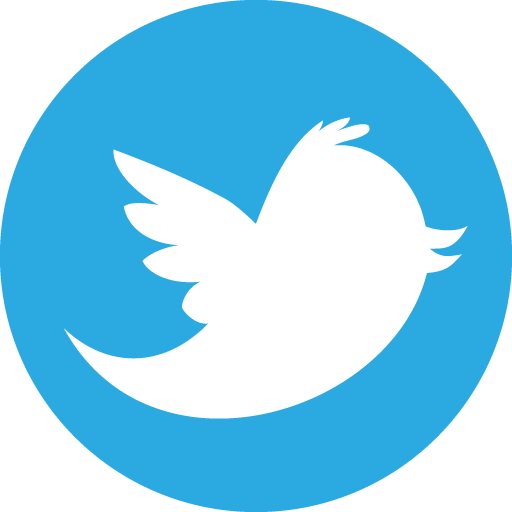 This feature works on Android, Windows and Linux. Is implied that the hardware controller must be already compatible with the client device, regardless from DroidMote Client. 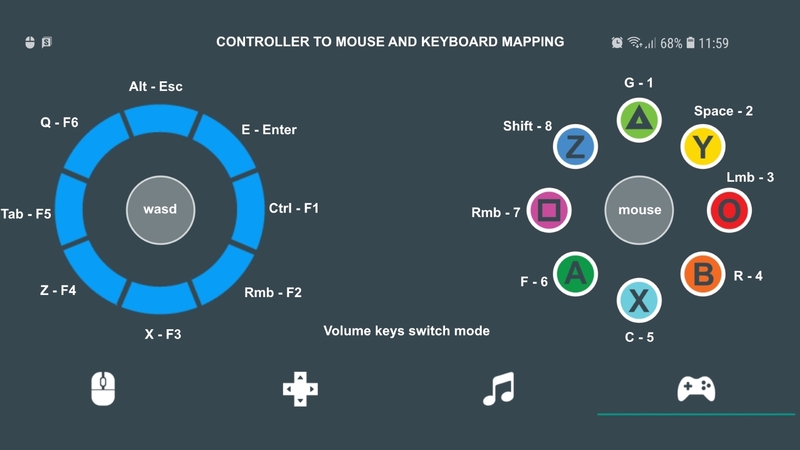 In the Client settings, if you select Controller to Mouse and Keyboard, the default controller will emulate a mouse and keyboard. 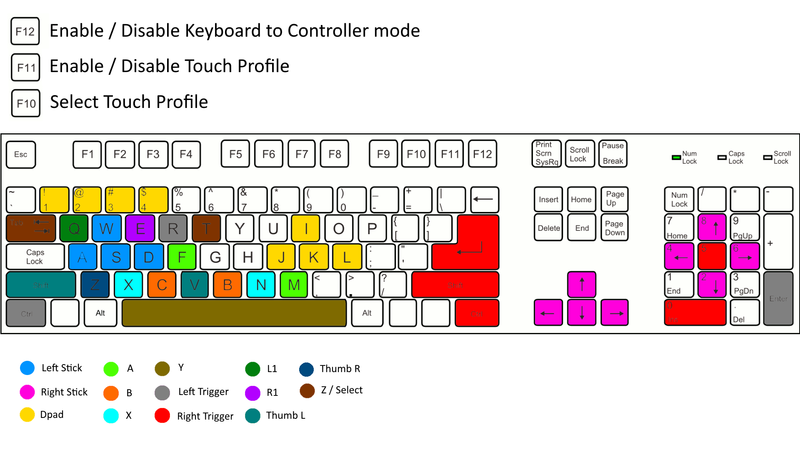 By default you have 13 keyboard keys and 3 buttons dedicated to left and right mouse buttons. Left stick is WASD and the Right stick is the mouse. The main keys, In combination with the Volume +- button, will bring others 16 keys that you can map to secondary actions inside the game. In every games that support mouse and keyboard, you can set the mouse sensitivity and remap every key, so the important fact is that with the soft controller you can have 29 keys + mouse buttons. The image below show the current mapping that you can change inside the game. From Android 4.3 in DroidMote Client you can have another usefull feature, the droidmoteIME. 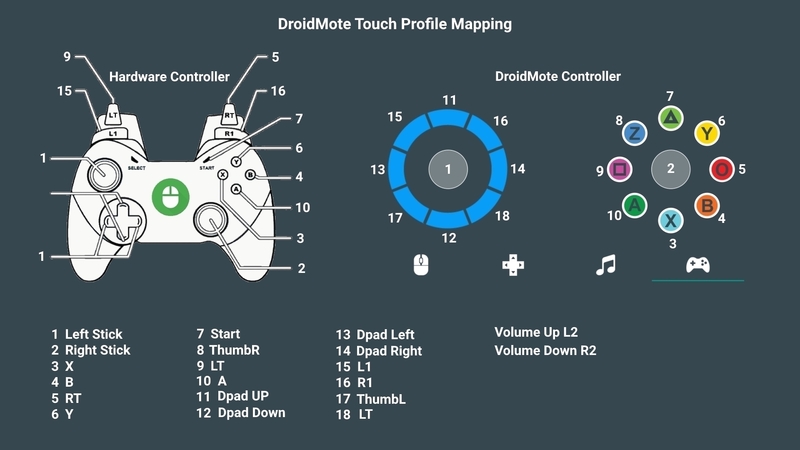 In this way you can use the touch profiles of DroidMote to play multi touch games also with an hardware controller connected directly to the Android TV box. To switch between input method editors ( IME ) you can long press on the keyboard icon of DroidMote Client or from the Android settings. 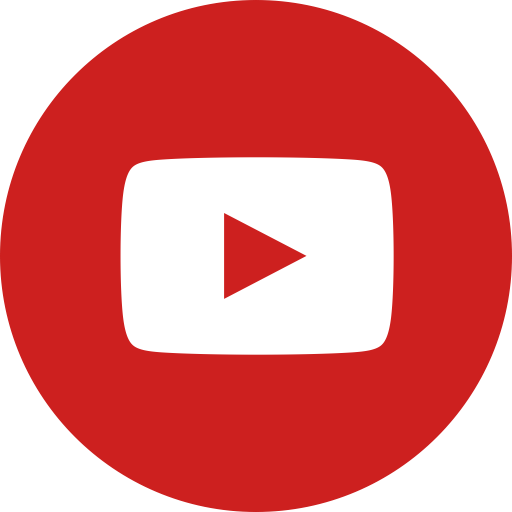 DroidMote is not just a remote, but an emulator of input devices that can convert hardware input devices in different input devices. E.g. 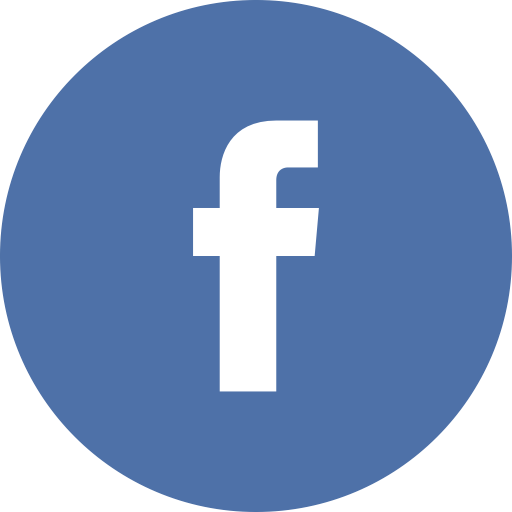 An hardware controller in mouse and keyboard or in touch screen or an hardware mouse and keyboard in controller or in touch screen.